Are you trying to save a little money when it comes to servicing your car in Milford? 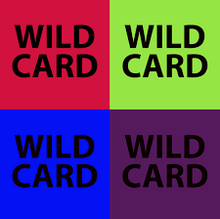 Take a look at these great car service and maintenance coupons. Keep your car and wallet happy at the same time! Just print one off and bring it in today! 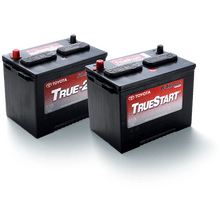 Toyota TrueStart 84-month warranty battery for only $137.99 installed! 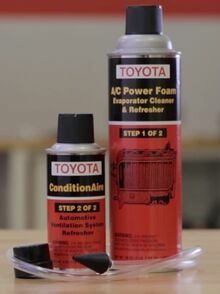 15% OFF ANY TOYOTA OR TOYOTA TRD ACCESSORY! FREE Battery health test and inspection! Don't get stuck in a "NO START!" situation! Buy 3 tires get the 4th for $1.00! Please present coupon prior to service write up. All offers: Plus tax & disposal fees where applicable. Valid only at Colonial Toyota. Offers may exclude some models. Offers may be slightly higher on some models. Must present ad at time of purchase/service to redeem. Not valid on prior transactions. Cannot be combined with any other offer/discounts. SHOW YOUR FIRST RESPONDER I.D. OR BADGE AND RECIEVE 15% OFF YOUR PARTS PURCHASE! COUPON MUST BE PRESENT TO RECIEVE DISCOUNT.